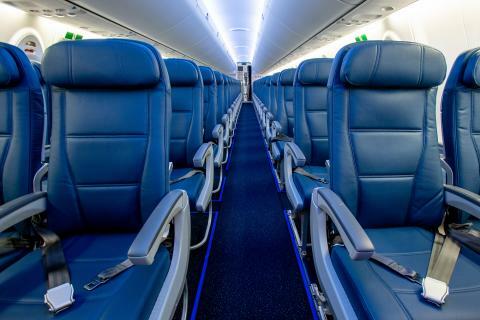 Delta Airlines has unveiled its new Airbus A220. 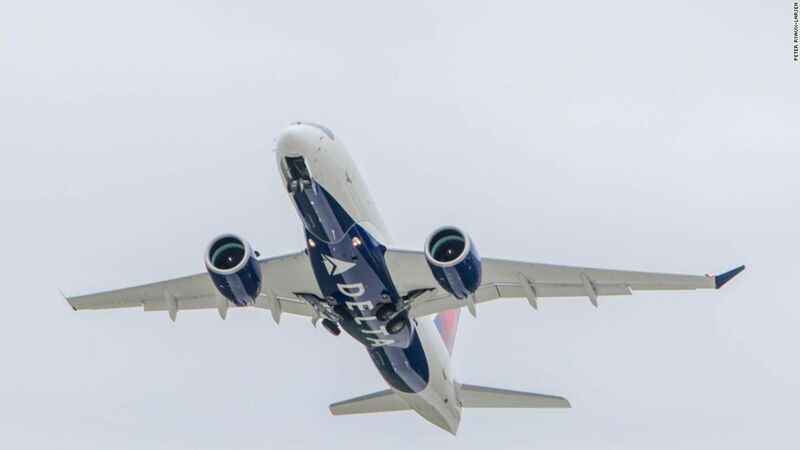 Delta Airlines is the first airline company in the Unites States which has taken delivery of the Airbus A220 and will be operative soon with its inaugural flight from New York’s LaGuardia Airport to Boston Logan International on January 31, 2019. This new aircraft will easily accomodate 109 passengers and comes up with three cabins. It will have high capacity overhead bins, extra large wide windows and LED lighting. 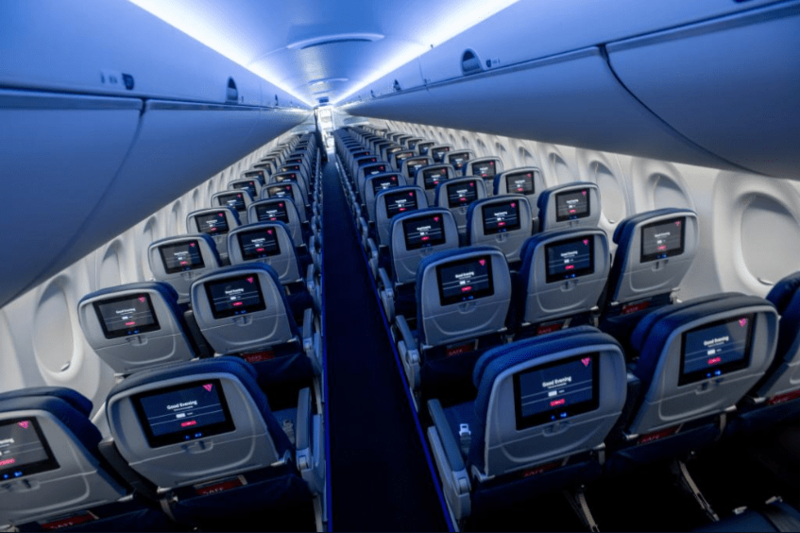 The overhead bins are being displayed on the Delta new A220 aircraft during the unveiling while celebrating the 10th anniversary of merging with the Northwest at the Delta Air Lines. It will be the first commercial aircraft with the electric brakes instead of the old hydraulic brakes. 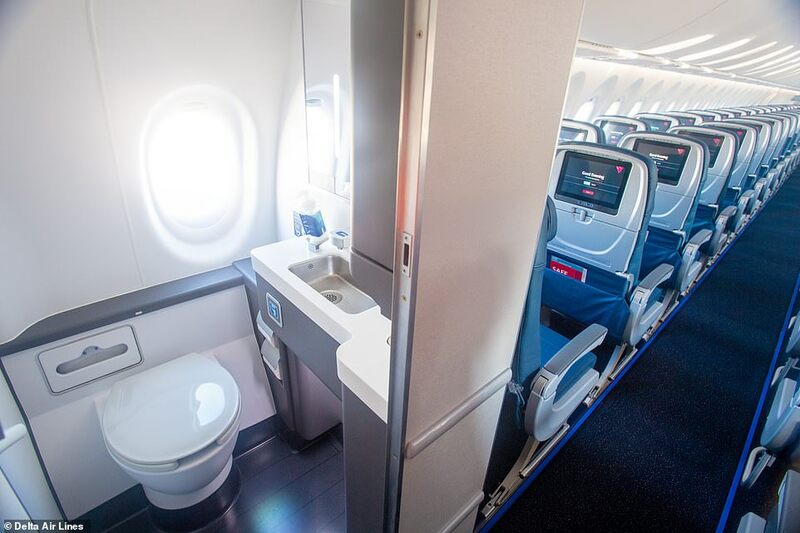 Delta has unveiled cabin design for the new A220 aircraft which has been boosting bigger seats, state of art screens and the bathrooms with windows. The airline is the first in United States for taking the delivery of the new Airbus A220 model. As per the reports that it would be featuring an interior which brings the comfort of the wide-body plane to the smaller aircraft. 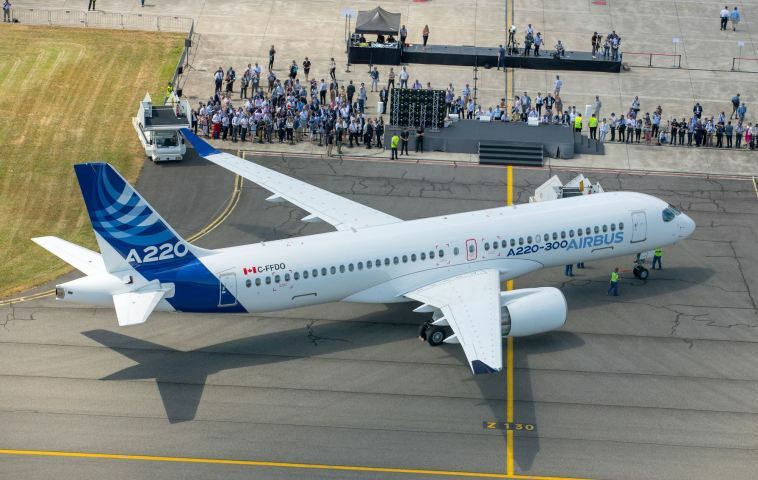 The new Airbus A220 would be having three cabins and will accomodate 109 passengers and have other latest innovations in airline industry which include the high-capacity overhead bins, extra large windows, full-spectrum LED ambient lighting and power ports for all. 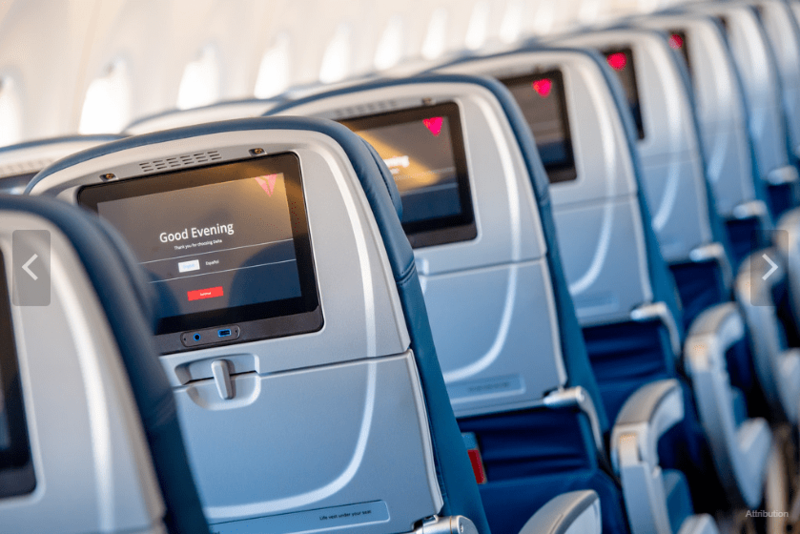 In order to watch in-flight entertainment every passenger will have access to a state-of-the-art seat back screen along with a personal power port. This $81 million jet is one of the first single-aisle airliner to have super-strong, lightweight, non-metal wings made with a special process called resin transfer injection. 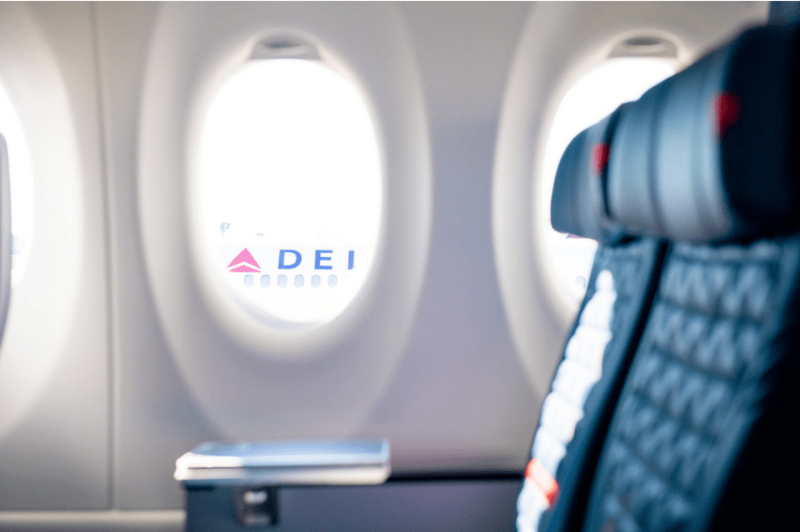 The first class seats, which feature 13.3 inch monitors that tilt, are displayed in the Delta new A220 aircraft in Atlanta. 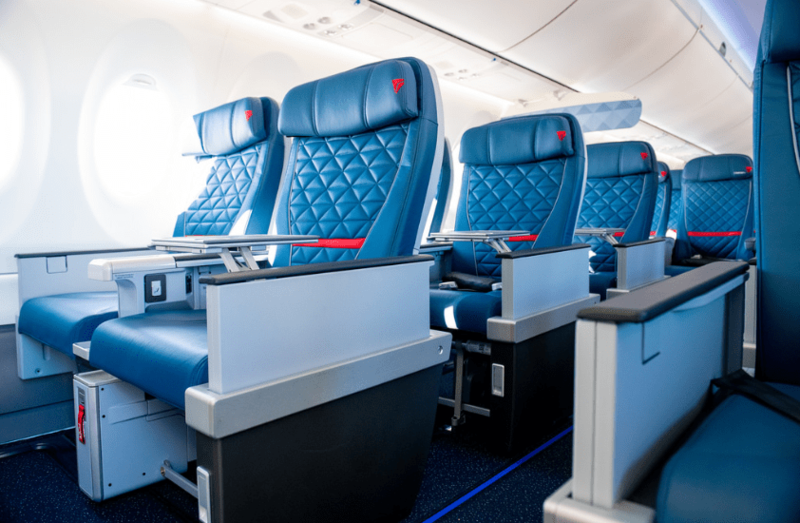 The passengers flying in the first class seats will have wider seats and the be able to watch movies on the largest in-flight entertainment screen. There are only 12 first class seats. 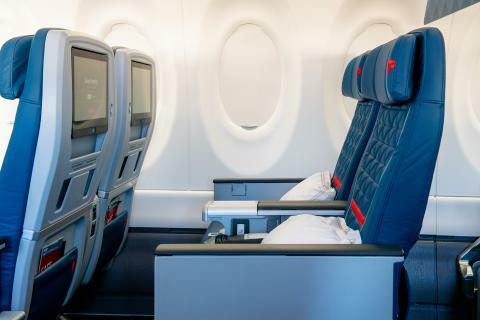 On the other hand, the Delta Comfort Plus cabin, which has only 15 seats, will offer extra legroom to the passengers compared to the main cabin and also a dedicated overhead bin space. 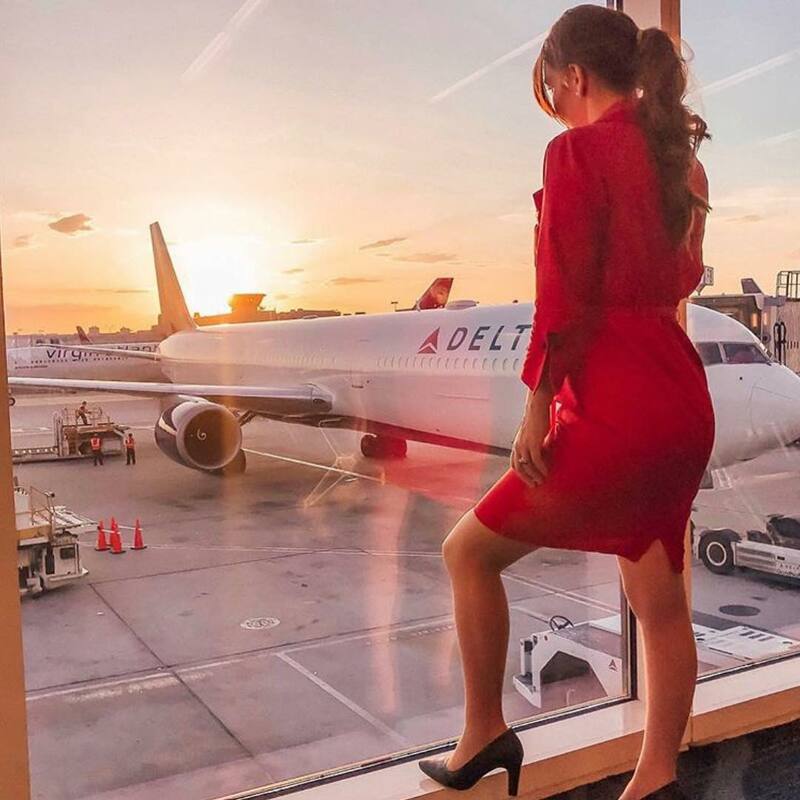 Delta Air Lines’ first flight on its brand-new Airbus A220s will come on January 31, 2019.